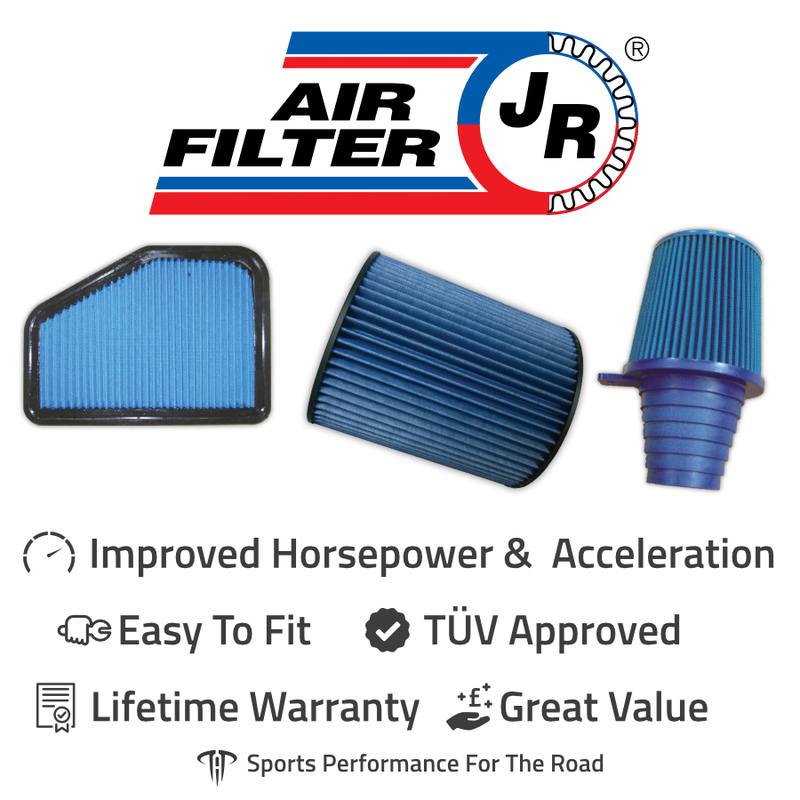 JR Performance Air Filters are a drop-in replacement for the standard paper air filter - a fast and easy way to increase performance, with a lifetime warranty. 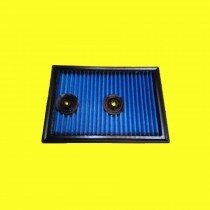 They're the "only filters that will protect your engine against particles as small as 2.8 microns", remaining 99% efficient with a high dust-retention capacity in any driving conditions. 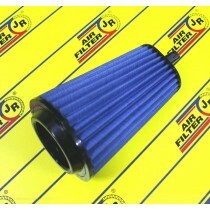 JR Filters are washable and reusable, they continue to perform even when dirty and requiring cleaning every 20,000km - there's no need to throw them away. 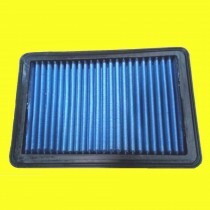 Each filter has four layers of surgical cotton held together by two layers of steel mesh, galvanised to ensure rust prevention and secured by a plastic layer. 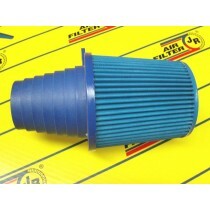 JR Filters have TÜV certification, proving the quality of manufacture and suitability for a broad range of road vehicles. 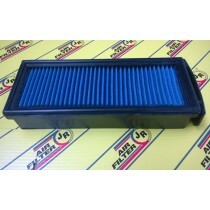 Fitting is very simple, instructions are provided, and the rubber moulding allows flexibility and makes the filter manoeuvrable in the air box. 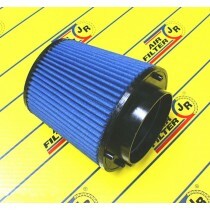 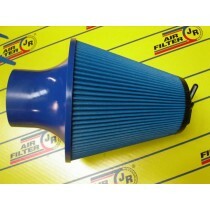 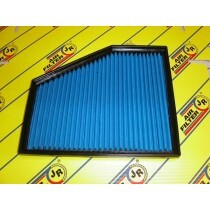 JR Filters are designed to fit a wide range of vehicles. 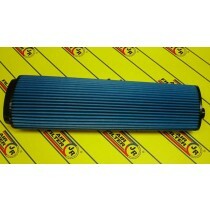 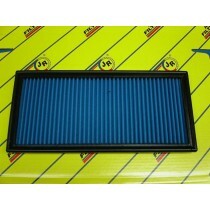 Find a performance air filter for your car here! 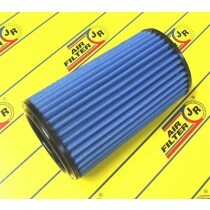 Are JR Filters worth it? 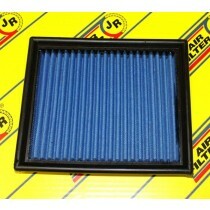 Where can I read JR Air Filter reviews? 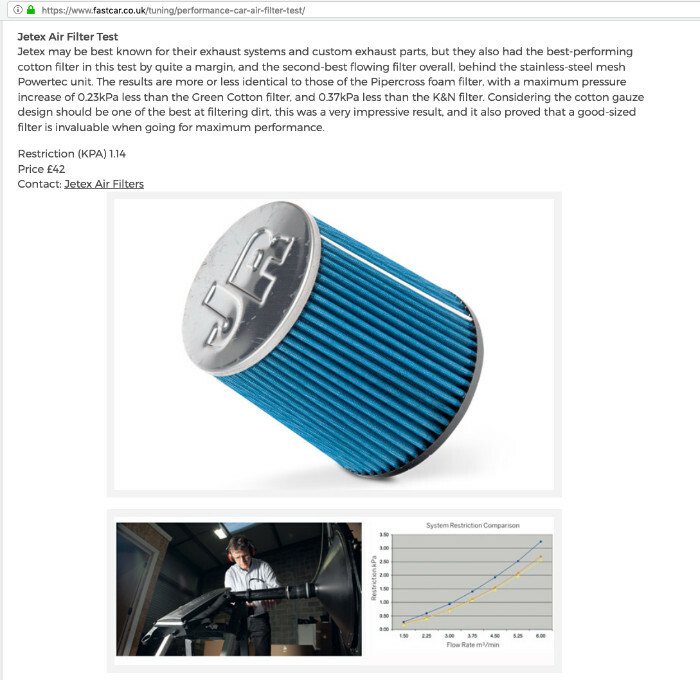 "The best-performing cotton filter in this test by quite a margin"
Fast Car magazine tested some of the top Air Filter brands, and the JR Filter (Jetex) came out as "the best-performing cotton filter in this test by quite a margin". 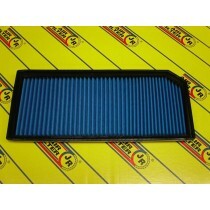 You can read the full comparison in Fast Car magazine here. 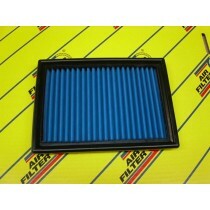 Each air filter brand has its own pros and cons, with the different materials contributing to air flow and filtration performance. 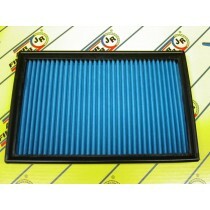 Each performance filter is designed to replace the original paper filter in the vehicle. 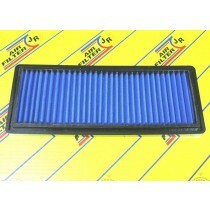 Find a performance air filter for your car here!